Who’s ready for some delightful reading? I am! 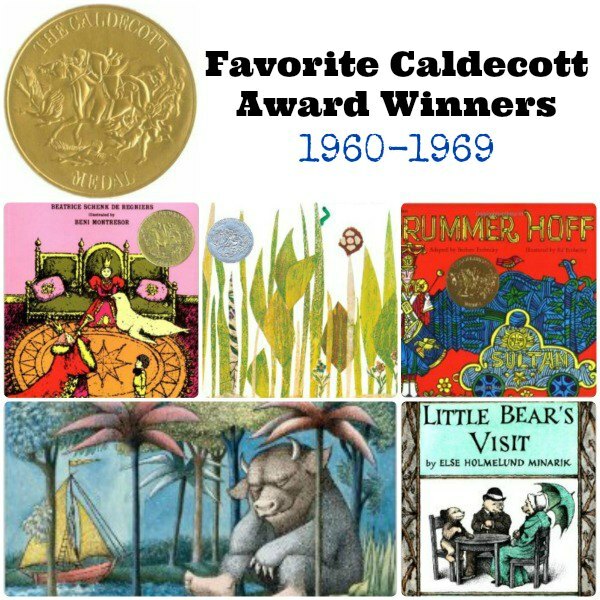 And I’m offering you a listing of The Caldecott Medal Winners and Honor Recipients through the years. To see which ones we love from the past decades, visit all of our posts from this series. You can find these books at your local library or purchase through the affiliate links provided for your convenience. 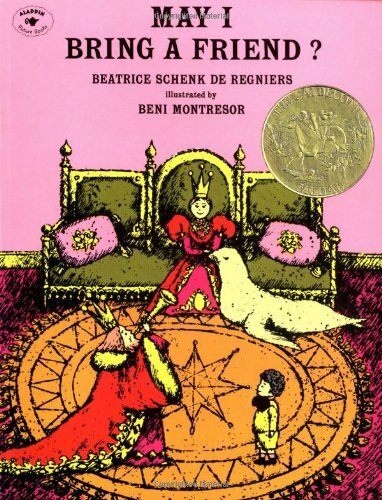 Where the Wild Things Are: I don’t think I’ve ever heard of a child who didn’t love this book. I’m sure they’re out there, but they are few and far between. 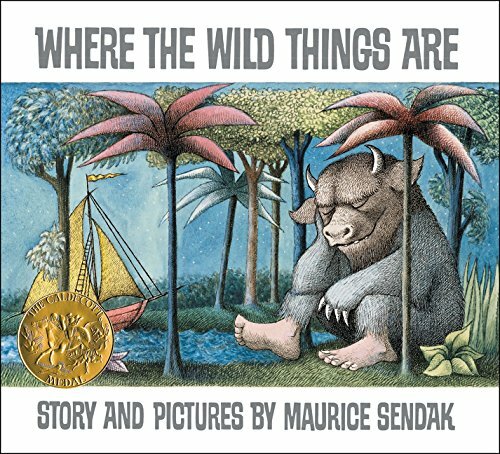 Description: In the forty years since Max first cried “Let the wild rumpus start,” Maurice Sendak’s classic picture book has become one of the most highly acclaimed and best-loved children’s books of all time. Now, in celebration of this special anniversary, introduce a new generation to Max’s imaginative journey to Where the Wild Things Are. Inch By Inch: We all just love the clever little inchworm who outwits a vain nightingale. And, as many of you know, Leo Lionni is one of our all-time favorite children’s authors. Description: A small green inchworm is proud of his skill at measuring anything—a robin’s tail, a flamingo’s neck, a toucan’s beak. Then one day a nightingale threatens to eat him if he cannot measure his song. 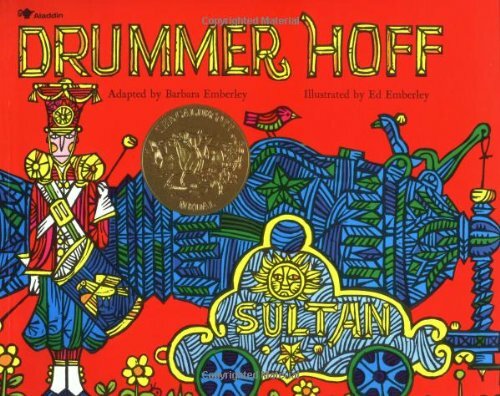 Drummer Hoff: Drummer Hoff is one of those books that if my son’s see it in the library, they insist on taking it home. Good thing we have the accompany audio CD for the car, which adds in the varying drumming rhythms of the story. 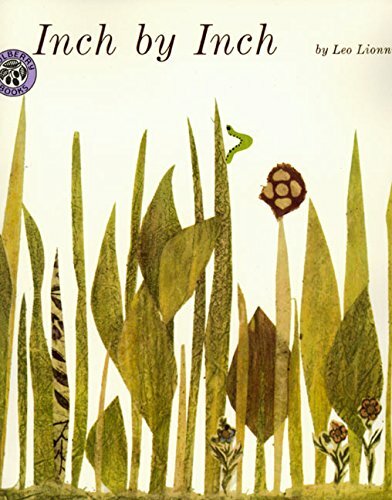 Description: Ed Emberley won the 1968 Caldecott Medal for his bold illustrations for Barbara Emberley’s jaunty adaptation of the cumulative folk song about seven soldiers who build a magnificent cannon and Drummer Hoff, who fires it off. May I Bring a Friend? Kings, queens and exotic zoo animals. My boys ate up everything about this book. Try out the audio CD that goes with it. Yep… we listen to it in the car all the time! “Any friend of our friend is welcome her,” says the King. But their guest’s friend turns out to be someone they never expected! 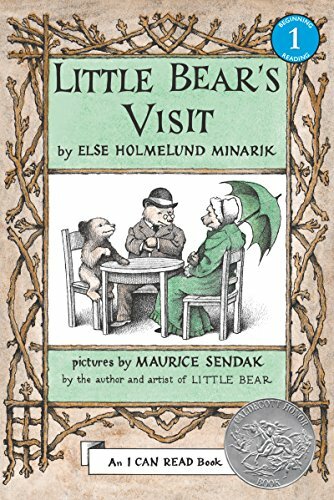 Little Bear’s Visit: I recall reading this book as a child, and my boys have embraced all of the Little Bear’s series. Description: Little Bear likes to visit Grandmother and Grandfather Bear. He likes Grandfather’s hat and Grandmother’s cooking. But most of all, he loves to listen to their stories! TELL ME WHICH ONES ARE YOUR FAVORITES?